The first number (4) applies to properties within 5 road miles of a recognized fire station and within 1000 feet of a fire hydrant or alternate water supply. Class 8B applies to properties beyond 1000 feet of a fire hydrant but within 5 road miles of a recognized fire station. According to ISO, the class 8B classification recognizes a superior level of fire protection in otherwise class 9 area and is designed to represent a fire protection delivery system that is superior except for a lack of a water supply system capable of the minimum fire flow criteria of 250 gpm for 2 hours. 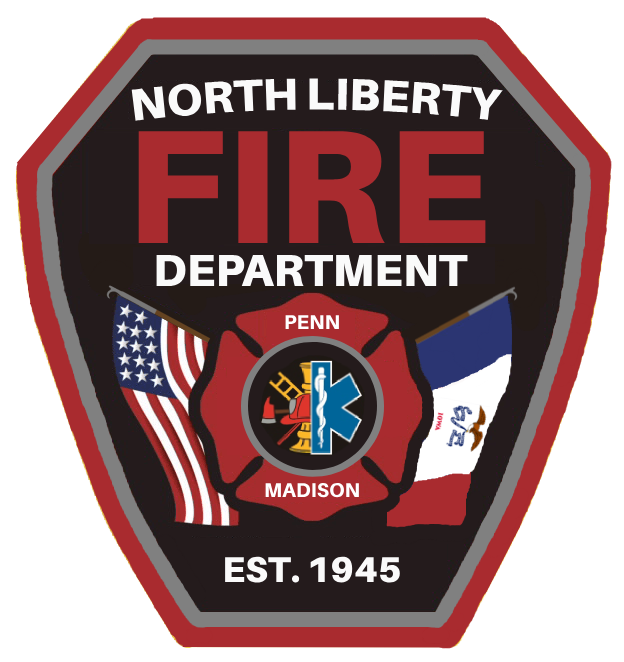 Class 10 applies to properties over 5 miles of a recognized fire station. ISO is an independent organization that serves insurance companies, fire departments, insurance regulators, and others by providing information about risk. ISO’s expert field staff visits communities around the country to collect information about their fire departments, their fire alarm and communications systems, and their water supplies. For each of more than 46,000 fire districts in the United States, ISO analyzes that information and assigns a Public Protection Classification — a number from 1 to 10. Class 1 represents exemplary fire protection, and Class 10 indicates that the area’s fire-suppression program does not meet ISO’s minimum criteria. Insurance companies use ISO’s Public Protection Classifications in marketing, underwriting, and pricing homeowners and commercial property insurance. In general, the price of fire insurance in a community with a good PPC is substantially lower than in a community with a poor PPC, assuming all other factors are equal. According to ISO as of 2011, of the roughly 48,000 fire departments rated by ISO, only 7,264 departments across the United States had a rating of 4 or better. According to ISO as of 2011, of the roughly 11,599 fire departments rated by ISO in Iowa, only 64 departments had a rating of 4 or better. For More Information Visit ISO’s Website.